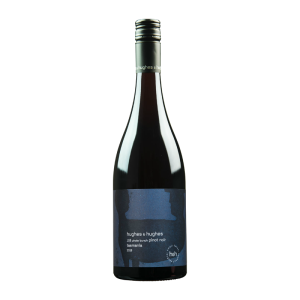 Sourced from a single vineyard in the D’Entrecasteaux Channel (Tinderbox), a natural yeast starter was prepared in the vineyard a week prior to harvest, it was placed at the ‘foot of the tank’ (translation) and covered with 100% whole bunches. Lightly foot stomped after one and two weeks, then pressed after three weeks to oak. Matured for 9 months with 33% new. Bottled unfined and unfiltered. 888 bottles produced. 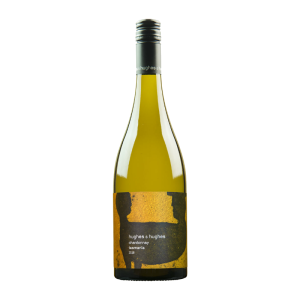 Sourced from a single vineyard in the D'Entrecasteaux Channel (Tinderbox), a natural yeast starter was prepared in the vineyard a week prior to harvest, it was placed at the ‘foot of the tank’ (translation) and covered with 100% whole bunches. Lightly foot stomped after one and two weeks, then pressed after three weeks to oak. Matured for 9 months with 33% new. Bottled unfined and unfiltered. 888 bottles produced.